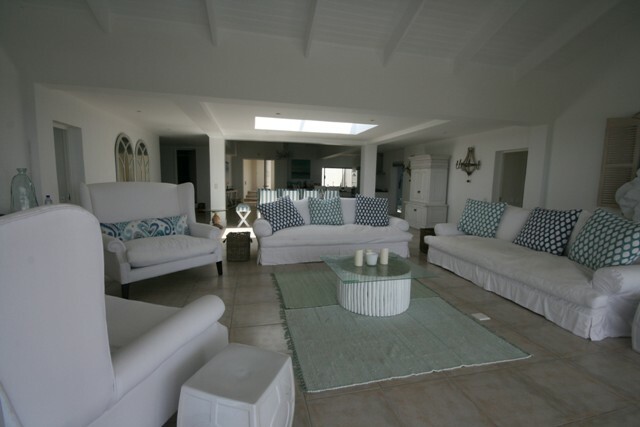 Beautifully furnished and equipped home in Brackenridge with views of the bay. 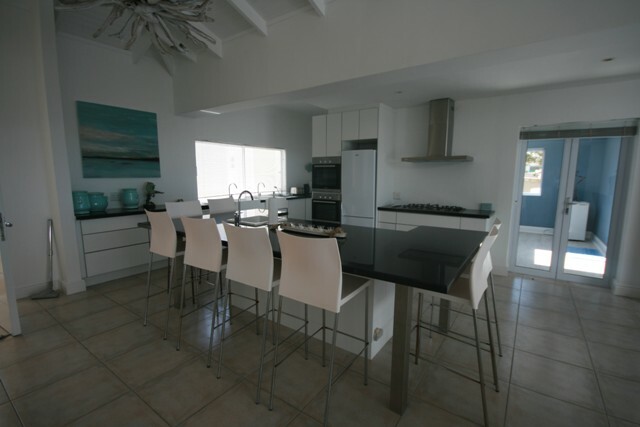 Open plan lounge/diningroom/kitchen. Kitchen fully equipped. Tv with dstv. Patio leading off lounge with outside furniture. 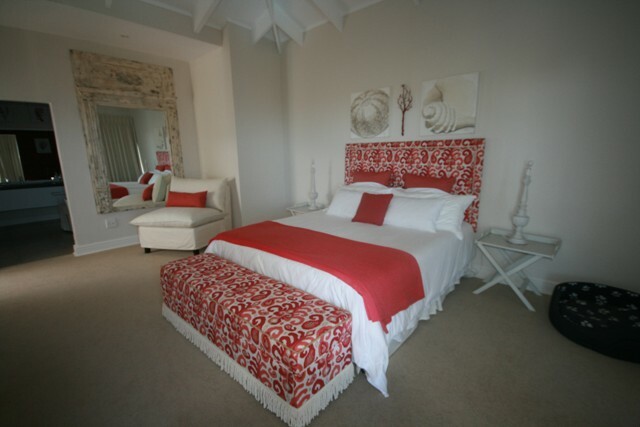 Main bedroom: king size bed en suite with full bathroom. Bedroom 2: king size bed en suite with full bathroom. Bedroom 4: 1 queen size bed en suite with shower/toilet/basin. Patio leading off lounge with outside furniture and braai. 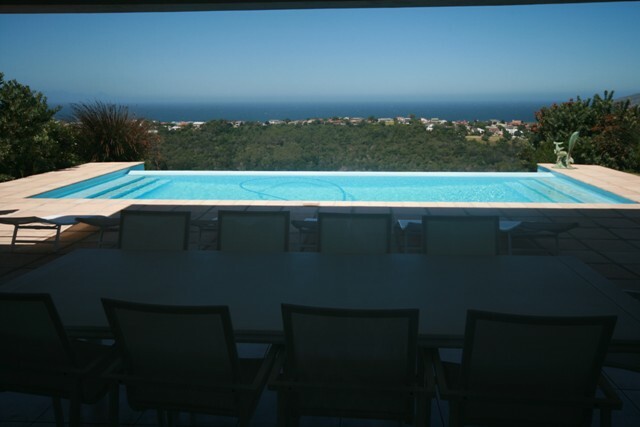 Brackenridge is a secure estate next to the Plett golf course.